How cool is this? 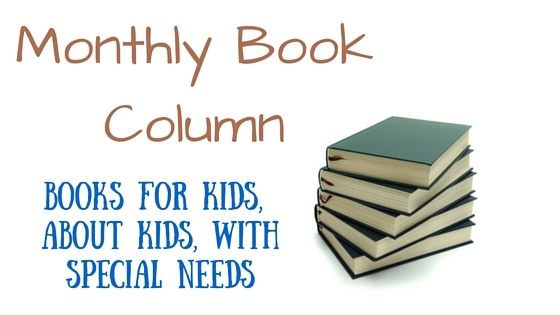 A book by parents for parents all about Autism! 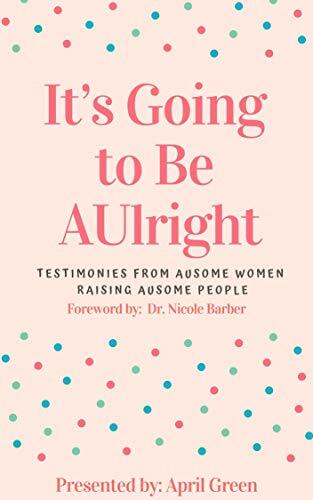 It’s Going to Be AUlright, is a collection of stories written by twelve mothers whose children are on the autism spectrum. For decades, many family stories have been shared about autism’s impact and influence on our world. Ausome Women. Ausome People. Ausome Stories. This collaborative anthology was created to provide a platform for mothers of loved ones living with autism to share life struggles and lessons learned that will encourage others. 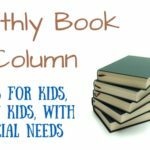 Our authors provide real stories, advice and resources that will help readers achieve personal goals and take action. We want our readers to feel inspired to be bold, not be afraid to try non-traditional approaches, and not fear the diagnosis but rather embrace it and rebuild their lives. We hope that after reading this powerful book, readers find strength and feel less alone in their journey. I am going to get this, there will be days that these stories will make me smile!